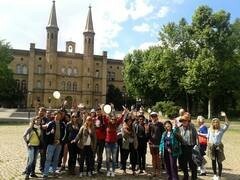 Come explore Berlin with the Original Berlin History & Highlights Group Tour. 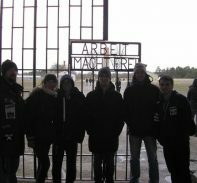 This tour is perfect for groups of ten people or less. 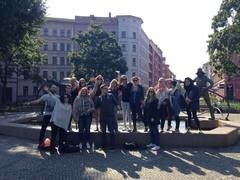 Our local guides will lead the group to many of Berlin’s most notable landmarks, buildings, and points of Interest. 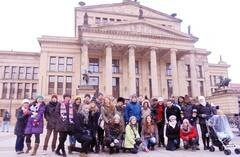 Learn about the vast history of the German Capital. 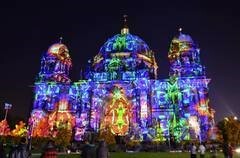 Berlin has played host to numerous wars, turbulent times, and triumphant victories. The city is still scattered with famous buildings and important landmarks from world history. 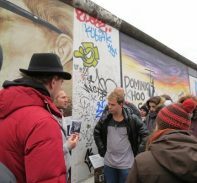 Learn about World War One, World War Two, the Cold War, the Berlin Wall, and much much more. 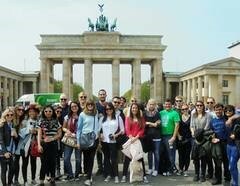 This tour is a great way to learn your way around Berlin and see many of the cities most visited attractions. 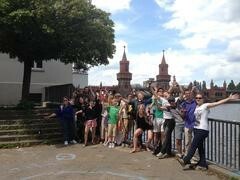 Pick up is available upon request and the Berlin History Tour will start right away! 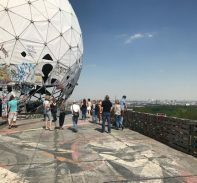 Berlin is host to many famous European sights, but it also holds hundreds of places of historical significance that many people don’t realize. 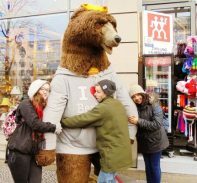 Our local guides love finding interesting facts and places to make their tours truly one of a kind. 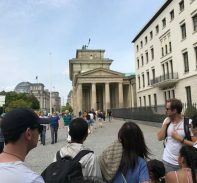 During the walk, they will tell stories of history, battles, myths, legends, and modern-day Berlin many things on this tour you will not find in your guidebook. 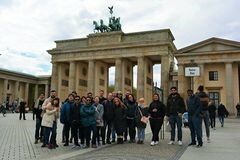 Come explore Berlin with one of the best tours in the city on the Original Berlin History & Highlights Group Tour. 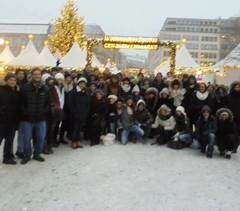 Tours must be booked 3 days in advance!